Do you yearn to meet and integrate the shadow aspects of your sexuality? Do you feel sincerely called to work with Lilith? 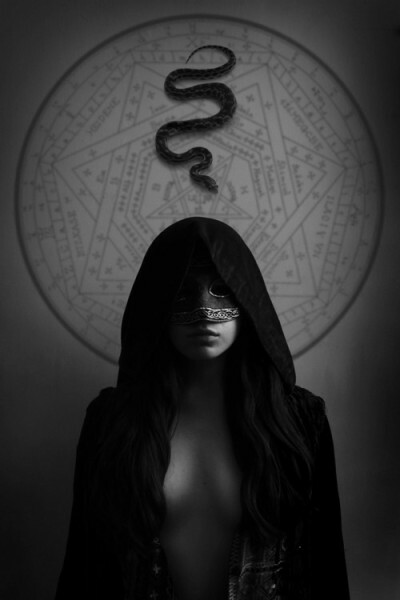 She calls upon the darker natures of our souls and opens us to sexual sovereignty. She asks: where has your wildness gone? Where have you cast yourself aside in service to surviving in this civilized world? Where do you deny the fullness of your being, and what part of your shadow needs to be reclaimed and reunited with the rest of your consciousness? Come make love to your shadow and find the gifts within the darkness with Priests “Oakry”, Lance “Puma” DeMuth & Tai Fenix Kulystin in a weekend of spacious internal work and group exercises dedicated to Lilith. 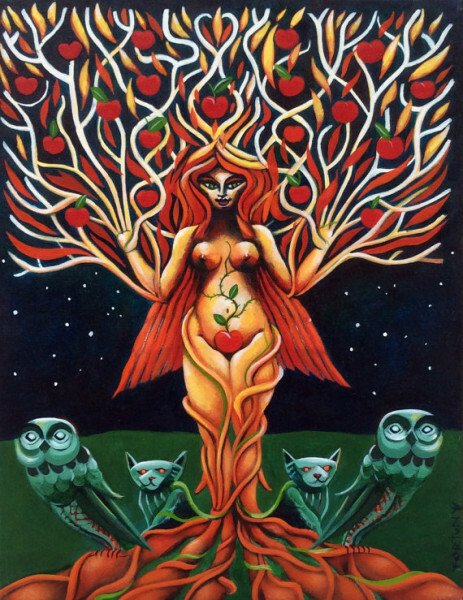 This Event is open to those whom have attended at least two previous Living Love Revolution Aphrodite Temples or have an equivalent amount of experience with Sacred Sexual & Ritual events that can be vouched for by one of the priests leading the Lilith Temple. If you are receiving this invite but are not certain that you are called or that you are qualified contact Tai at tai@embracingpleasure.com to discuss. This Temple starts at 7pm on Friday December 11th and concludes at 1pm Sunday December 13th and includes: two nights accommodations at the White Oak Center in Portland, Oregon; a three-day facilitated ritual-workshop-retreat focused on Lilith; and four catered meals (Saturday breakfast, lunch, and dinner, and Sunday breakfast) for a sliding scale of $200-$400. I you wish to attend but cannot afford $200, there are a limited number of work trade slots available. To begin the registration process, call the Temple Manager, Asteria, at 206-612-3511. Registration occurs after speaking with Asteria, sending at least a $50 deposit of your tuition or up to the full amount, and filling out the online registration form.